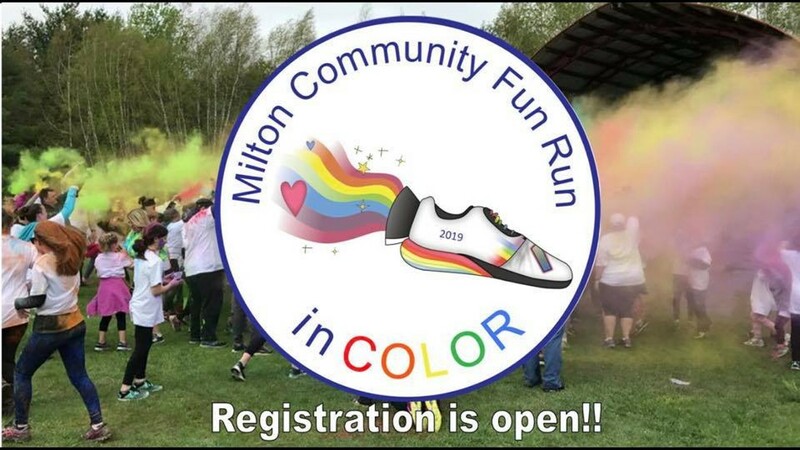 Milton Community Fun Run: In COLOR | Bombardier Park | Seasonal, Health & Fitness | Kids VT - small people, big ideas! When: Sun., May 5, 11 a.m.-1 p.m.
Price: $15; food available for purchase; all proceeds benefit Milton Elementary and Middle School field trips. Athletes of all ages and abilities run or walk a 1 or 2-mile loop, or a full 5K, through a rainbow shower. Festivities include music, a bouncy house and dancing. Registration opens at 10 a.m.